Aloha! Poke bowls are no longer a Hawaiian thing only! 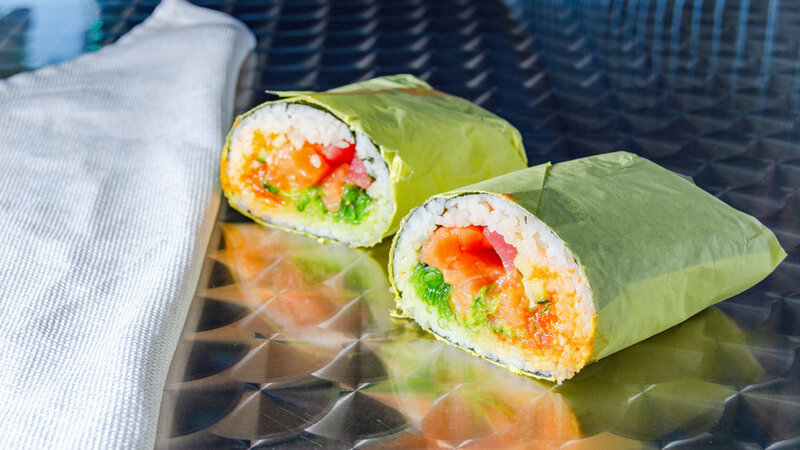 Since 2016, we have served the best Poke that can be found in the San Gabriel Valley. 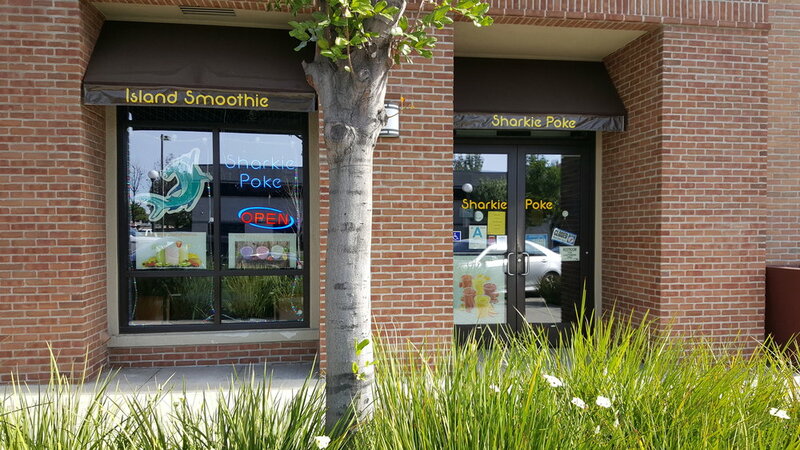 Come to our little corner of Old Town Monrovia and discover a world of choices from our famous Poke. 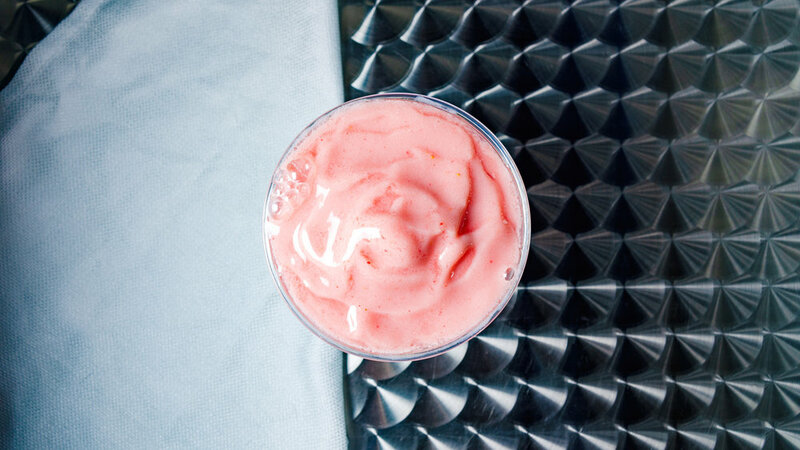 Our food is authentic and always made from the freshest ingredients. Our sauces are curated and inspired by flavors of Southeast Asian cuisine. With many options to select from, you can craft the most healthy Poke bowl that will satisfy any taste buds! Come try us out, you won't regret it.